Edward Rosenfeld joins the show. He is the author of, The Book of Highs: 255 Ways to Alter Your Consciousness Without Drugs. 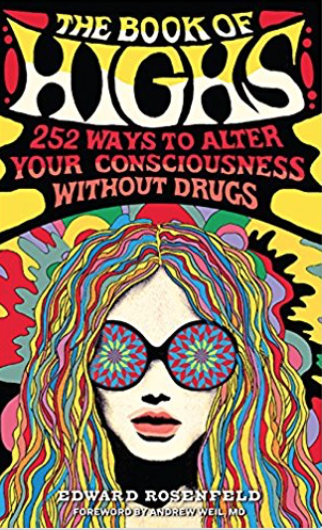 He discusses what he calls an encyclopedia for the curious and courageous, and catalogs the hundreds of ways humans can alter consciousness, minus drugs and alcohol.